Skirt: Pleasted Mini Skirt by MOoH! 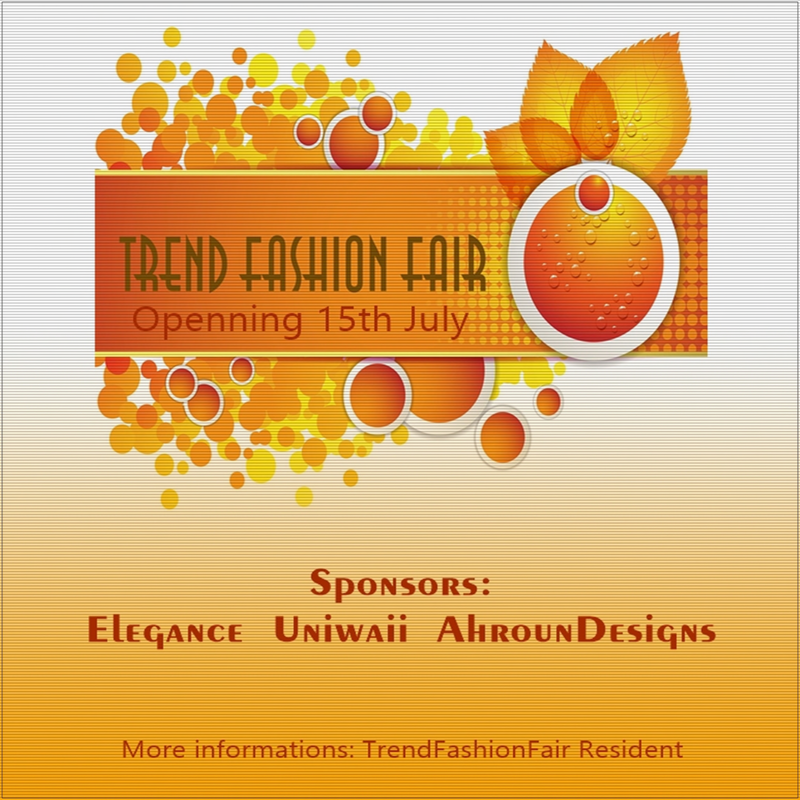 The Trend Fashion Fair is coming up in a few days on July 15th! I apologize about the lack of "poses and Rosy" on this pose, I know it is not my usual routine, but I can adapt. 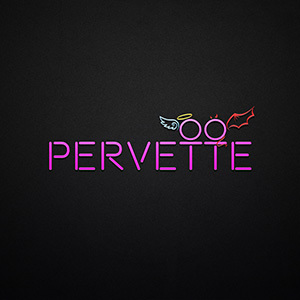 Get ready to have some fun! Belly Button: Worth Feathered Stomach by . :ellabella:.